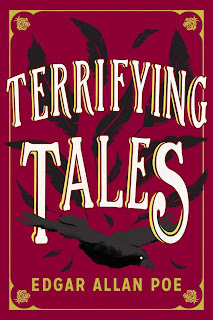 Some old tales for you by the masters of the scary and the macabre Enjoy your scare and then prepare to sleep with the light on in your reading room. 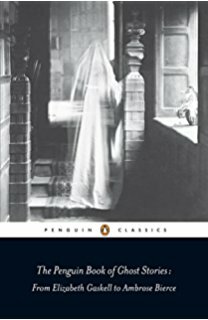 One might not expect a woman of Edith Wharton's literary stature to be a believer of ghost stories, much less be frightened by them, but as she admits in her postscript to this spine-tingling collection, "...till I was twenty-seven or -eight, I could not sleep in the room with a book containing a ghost story." 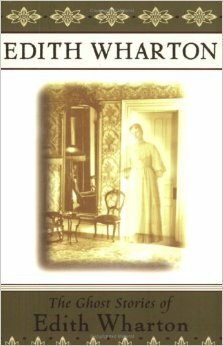 Once her fear was overcome, however, she took to writing tales of the supernatural for publication in the magazines of the day. These eleven finely wrought pieces showcase her mastery of the traditional New England ghost story and her fascination with spirits, hauntings, and other supernatural phenomena. Called "flawlessly eerie" by Ms. magazine, this collection includes "Pomegranate Seed," "The Eyes," "All Souls'," "The Looking Glass," and "The Triumph of Night." Who better to investigate the literary spirit world than that supreme connoisseur of the unexpected, Roald Dahl? 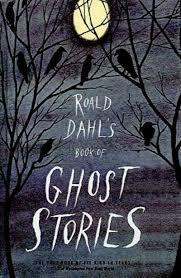 Of the many permutations of the macabre or bizarre, Dahl was always especially fascinated by the classic ghost story. As he realtes in the erudite introduction to this volume, he read some 749 supernatural tales at the British Museum Library before selecting the 14 that comprise this anthology. 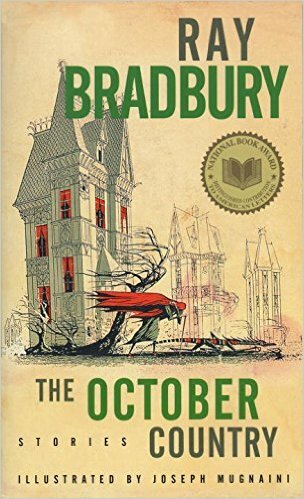 "Spookiness is, after all, the real purpose of the ghost story," Dahl writes. "It should give you the creeps and disturb your thoughts." 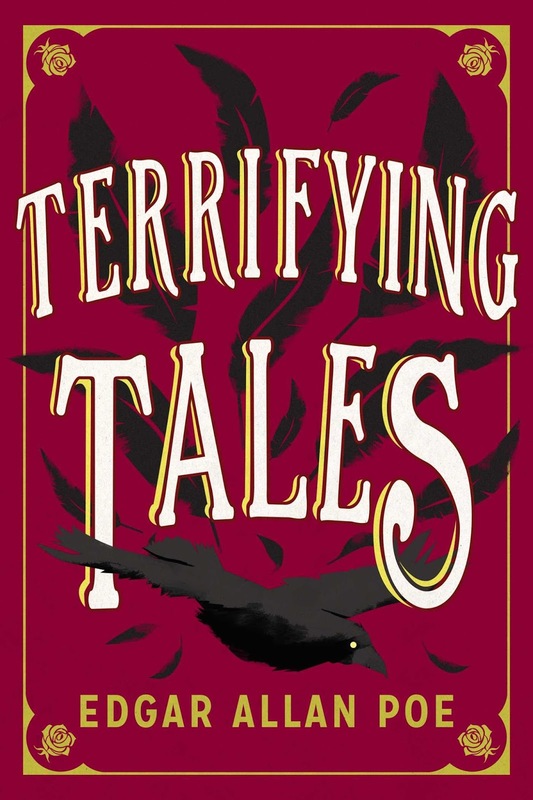 For this superbly disquieting collection, Dahl offers favorite tales by such masterful storytellers as E. F. Benson, J. Sheridan Le Fanu, Rosemary Timperley, and Edith Wharton. 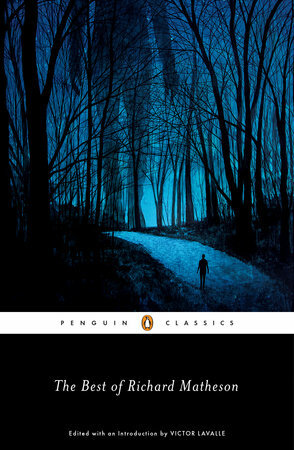 The melancholy, brilliance, passionate lyricism, and torment of Edgar Allan Poe are all well represented in this collection. 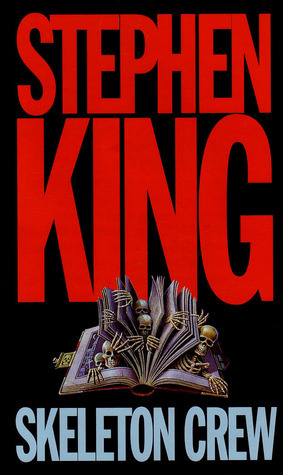 Here, in one volume, are his masterpieces of mystery, terror, humor, and adventure, including stories such as The Tell-Tale Heart, The Cask of Amontillado, The Black Cat, The Masque of the Red Death, The Murders in the Rue Morgue, and The Pit and the Pendulum, to name just a few, that defined American romanticism and secured Poe as one of the most enduring literary voices of the nineteenth century. THE SMALL ASSASSIN: a fine, healthy baby boy was the new mother's dream come true -- or her nightmare . . . 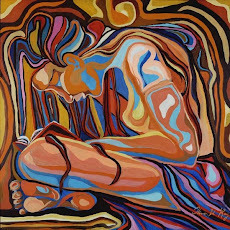 THE EMISSARY: the faithful dog was the sick boy's only connectioin with the world outside -- and beyond . . . THE WONDERFUL DEATH OF DUDLEY STONE: a most remarkable case of murder -- the deceased was delighted! "With an increasing distance from the twentieth century…the New England poet, author, essayist, and stunningly profuse epistolary Howard Phillips Lovecraft is beginning to emerge as one of that tumultuous period’s most critically fascinating and yet enigmatic figures," writes Alan Moore in his introduction to The New Annotated H. P. Lovecraft. Despite this nearly unprecedented posthumous trajectory, at the time of his death at the age of forty-six, Lovecraft's work had appeared only in dime-store magazines, ignored by the public and maligned by critics. Now well over a century after his birth, Lovecraft is increasingly being recognized as the foundation for American horror and science fiction, the source of "incalculable influence on succeeding generations of writers of horror fiction" (Joyce Carol Oates). In this volume, Leslie S. Klinger reanimates Lovecraft with clarity and historical insight, charting the rise of the erstwhile pulp writer, whose rediscovery and reclamation into the literary canon can be compared only to that of Poe or Melville. Weaving together a broad base of existing scholarship with his own original insights, Klinger appends Lovecraft's uncanny oeuvre and Kafkaesque life story in a way that provides context and unlocks many of the secrets of his often cryptic body of work. Over the course of his career, Lovecraft―"the Copernicus of the horror story" (Fritz Leiber)―made a marked departure from the gothic style of his predecessors that focused mostly on ghosts, ghouls, and witches, instead crafting a vast mythos in which humanity is but a blissfully unaware speck in a cosmos shared by vast and ancient alien beings. One of the progenitors of "weird fiction," Lovecraft wrote stories suggesting that we share not just our reality but our planet, and even a common ancestry, with unspeakable, godlike creatures just one accidental revelation away from emerging from their epoch of hibernation and extinguishing both our individual sanity and entire civilization. 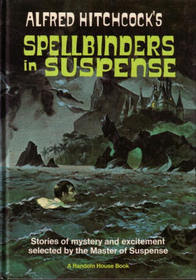 Following his best-selling The New Annotated Sherlock Holmes, Leslie S. Klinger collects here twenty-two of Lovecraft's best, most chilling "Arkham" tales, including "The Call of Cthulhu," At the Mountains of Madness, "The Whisperer in Darkness," "The Shadow Over Innsmouth," "The Colour Out of Space," and others. 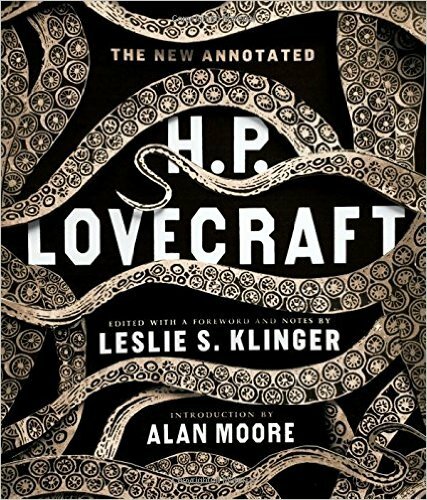 With nearly 300 illustrations, including full-color reproductions of the original artwork and covers from Weird Tales and Astounding Stories, and more than 1,000 annotations, this volume illuminates every dimension of H. P. Lovecraft and stirs the Great Old Ones in their millennia of sleep. From one of the greatest storytellers in modern times comes this classic collection of twenty-two works of fright and wonder…unforgettable tales that will take you to where your darkest fears await. Whether it’s a mysterious impenetrable mist camouflaging bizarre, otherworldly terrors that could herald the destruction of humanity…or an eerie-looking child’s toy that harbors an unimaginable evil…or four college students on a deserted lake encountering something that crosses the boundary of sanity…or a man suddenly given the omnipotent ability to quite literally edit his own reality…the extraordinary narratives found in Skeleton Crew are the enduring and irresistible proof that Stephen King is a true master of the short fiction form. 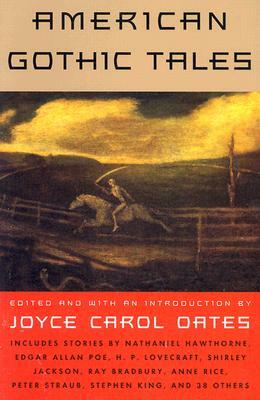 Joyce Carol Oates has a special perspective on the “gothic” in American short fiction, at least partially because her own horror yarns rank on the spine-tingling chart with the masters. She is able to see the unbroken link of the macabre that ties Edgar Allan Poe to Anne Rice and to recognize the dark psychological bonds between Henry James and Stephen King. This remarkable anthology of gothic fiction, spanning two centuries of American writing, gives us an intriguing and entertaining look at how the gothic imagination makes for great literature in the works of forty-six exceptional writers. In showing us the gothic vision—a world askew where mankind’s forbidden impulses are set free from the repressions of the psyche, and nature turns malevolent and lawless—Joyce Carol Oates includes Henry James’s “The Romance of Certain Old Clothes,” Herman Melville’s horrific tale of factory women, “The Tartarus of Maids,” and Edith Wharton’s “Afterward,” which are rarely collected and appear together here for the first time. 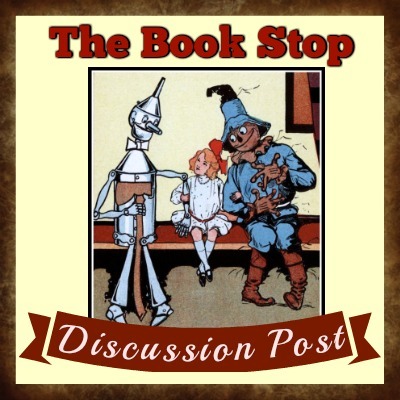 Added to these stories of the past are new ones that explore the wounded worlds of Stephen King, Anne Rice, Peter Straub, Raymond Carver, and more than twenty other wonderful contemporary writers. This impressive collection reveals the astonishing scope of the gothic writer’s subject matter, style, and incomparable genius for manipulating our emotions and penetrating our dreams. With Joyce Carol Oates’s superb introduction, American Gothic Tales is destined to become the standard one-volume edition of the genre that American writers, if they didn’t create it outright, have brought to its chilling zenith. 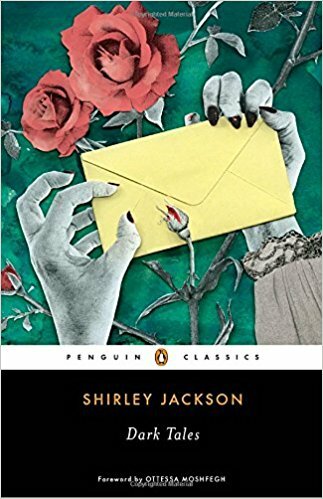 After the publication of her short story “The Lottery” in the New Yorker in 1948 received an unprecedented amount of attention, Shirley Jackson was quickly established as a master horror storyteller. 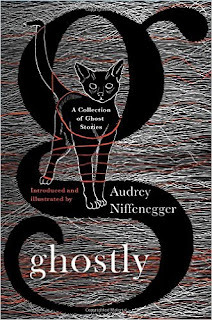 This collection of classic and newly reprinted stories provides readers with more of her unsettling, dark tales, including the “The Possibility of Evil” and “The Summer People.” In these deliciously dark stories, the daily commute turns into a nightmarish game of hide and seek, the loving wife hides homicidal thoughts and the concerned citizen might just be an infamous serial killer. In the haunting world of Shirley Jackson, nothing is as it seems and nowhere is safe, from the city streets to the crumbling country pile, and from the small-town apartment to the dark, dark woods. There’s something sinister in suburbia. Among the greats of 20th-century horror and fantasy, few names stand above Richard Matheson. Though known by many for novels like I Am Legend and his sixteen Twilight Zone episodes, Matheson truly shines in his chilling, masterful short stories. Since his first story appeared in 1950, virtually every major writer of science fiction, horror, and fantasy has fallen under his influence, including Stephen King, Neil Gaiman, Peter Straub, and Joe Hill, as well as filmmakers like Stephen Spielberg and J.J. Abrams. Matheson revolutionized horror by taking it out of Gothic castles and strange cosmos and setting it in the darkened streets and suburbs we recognize as our own. He infused tales of the fantastic and supernormal with dark explorations of human nature, delving deep into the universal dread of feeling alone and threatened in a dangerous world. The Best of Richard Matheson brings together his greatest hits as chosen by Victor LaValle, an expert on horror fiction and one of its brightest talents, marking the first major overview of Matheson's legendary career.